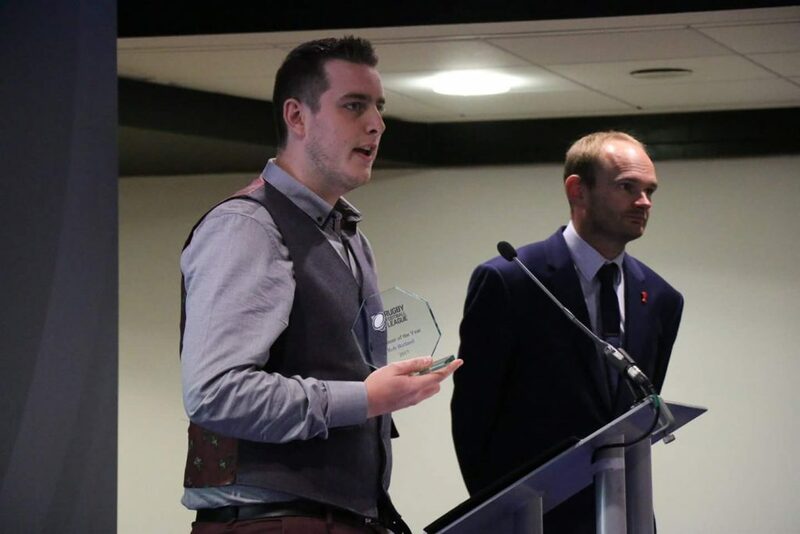 John Beach accepts Community Volunteer of the Year award at Old Trafford in 2014. Other RL involvement: Cornwall Rugby League Team Manager and UK Polish Exiles Team Manager. Biggest achievement/proudest moment: Winning the County of Origin with Cornwall RL in 2012 with a scratch team. That sort of became the springboard for the Rebels. On a personal note winning the Volunteer of the Year award in 2014 was very special. Best RL memory: Getting a job with my hometown club Oldham, having watched them home and away every week since I was 6 years old! Worst RL memory: Watching Oldham get relegated from Super League in Paris and then seeing them go bust just over a week later. 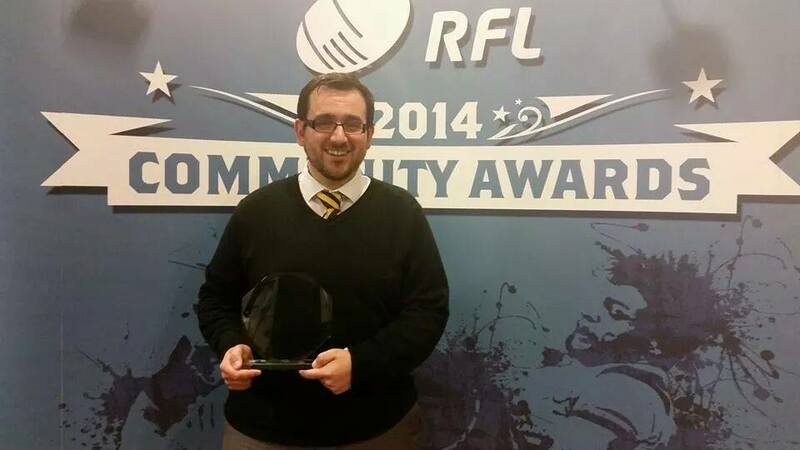 Rob Butland collects the RFL Community Volunteer of the Year award in 2017. 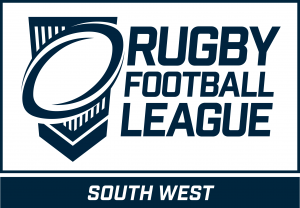 Other RL involvement: South West Rugby League media rep, Secretary for Cornwall RL. Biggest achievement/proudest moment: Our first Secondary Rugby League festival in 2016, as well as getting the RFL Volunteer award in 2017. Also winning the Origin Cornwall vs Devon game in 2013 was special, as was winning the first Cup Final at Polson Bridge. Hottest day ever and it went to extra time! 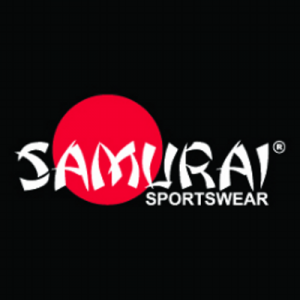 Best RL memory: Knocking about Post Office Road as a kid and doing jobs like cleaning the players boots! I captained Lock Lane juniors in a district final there too once! Worst RL memory: Watching Featherstone Rovers lose the Championship Grand Final at the McAlpine Stadium to Wakefield Trinity who got promoted, and never looked back.